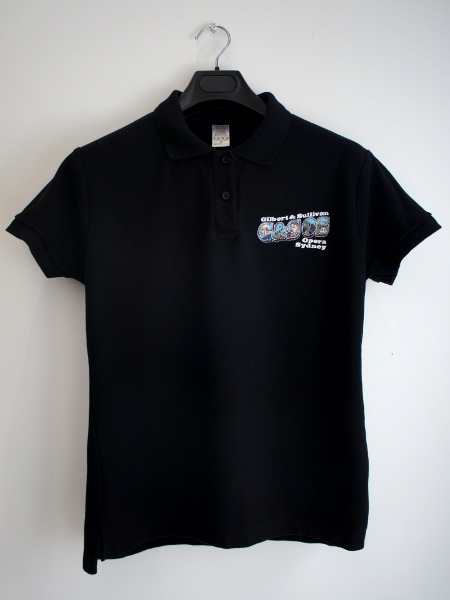 ​Black polo shirt (100% cotton) with G&S Opera Sydney printed logo. Available in mens* (M, L, XL) and ladies sizes (10, 12, 14), fits true to size. Price includes shipping within Australia only. International shipping currently not available. Please note a $0.30 TryBooking fee applies. 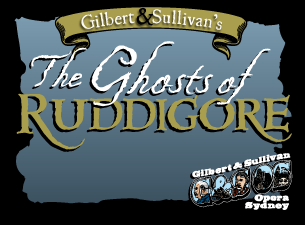 A live recording of our 2018 production of "The Ghosts of Ruddigore" performed at the Smith Auditorium Lyric Theatre, Shore School, Sydney. NOTE: This is the traditional production of Ruddigore using the Opera della Luna title; with their permission. 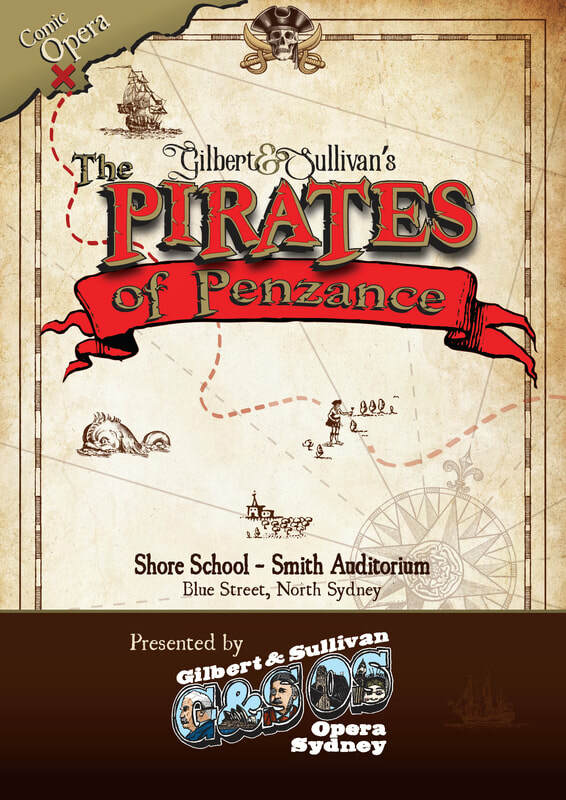 ​A live recording of our 2017 production of "Pirates of Penzance" performed at the Smith Auditorium Lyric Theatre, Shore School, Sydney. ​A live recording of our 2016 production of "Patience" performed at the Smith Auditorium Lyric Theatre, Shore School, Sydney. Set of 15. Limited Stock. Available for purchase now. $23/set. ​A live recording of our 2009 production of "The Sorcerer" performed at the Zenith Theatre, Chatswood NSW.. NOTE: All other DVDs are out of stock. If you are interested in obtaining a copy of a dvd that is out of stock, please feel free to contact GSOS via email and request a copy.